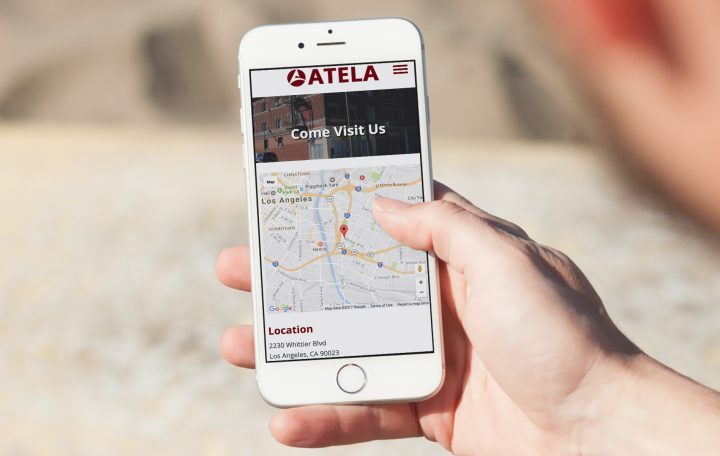 Atela is a small but rapidly growing church in the heart of East LA. They are known for being an energetic community that does a lot of services and outreach in their surrounding neighborhoods. As they grew, they knew they needed a website to sustain that growth. 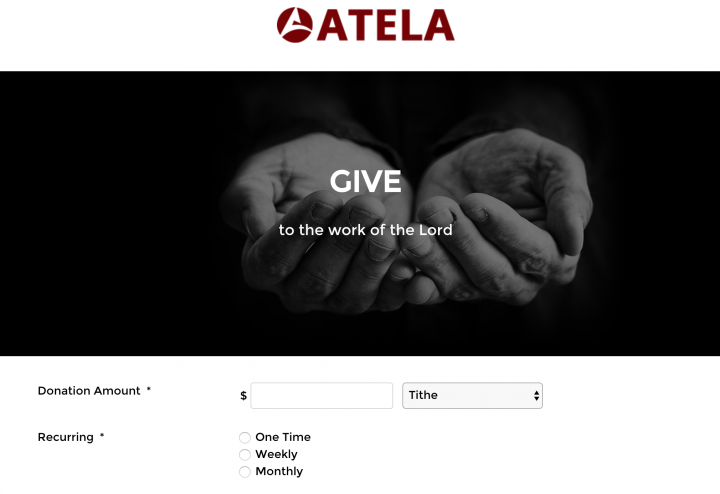 Atela had a growing younger population and had a specific issue - tithing. No carries checks or cash anymore, so it was difficult for their younger generation to tithe on a consistent basis. 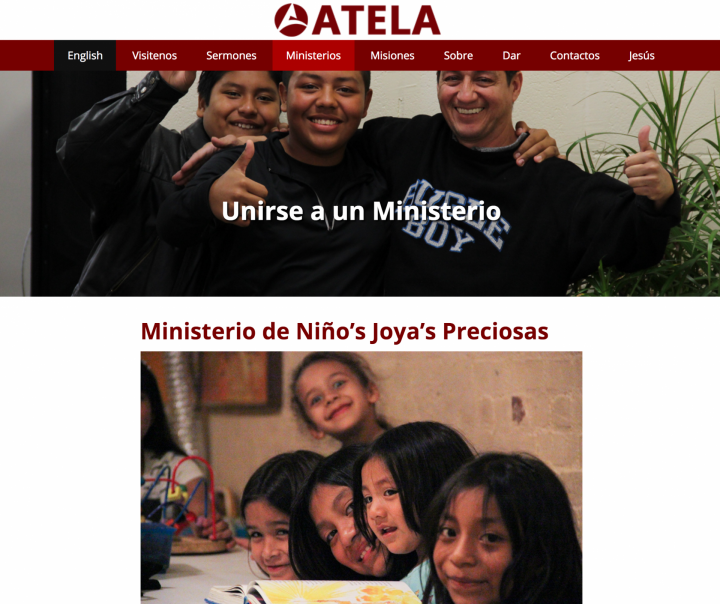 So Atela needed a website for their congregation to donate online, as well as a Spanish version of the website to reach their Spanish speaking congregation. SparkFlow was up for the challenge. We setup donation platform that enabled church members to easily donate on their computer, or during the service on their phones. They could even setup automatic weekly or monthly giving so they don't forget. Additionally, we designed a bright and vibrant site that reflected the spirit of the community, and made it easily switchable between English and Spanish. 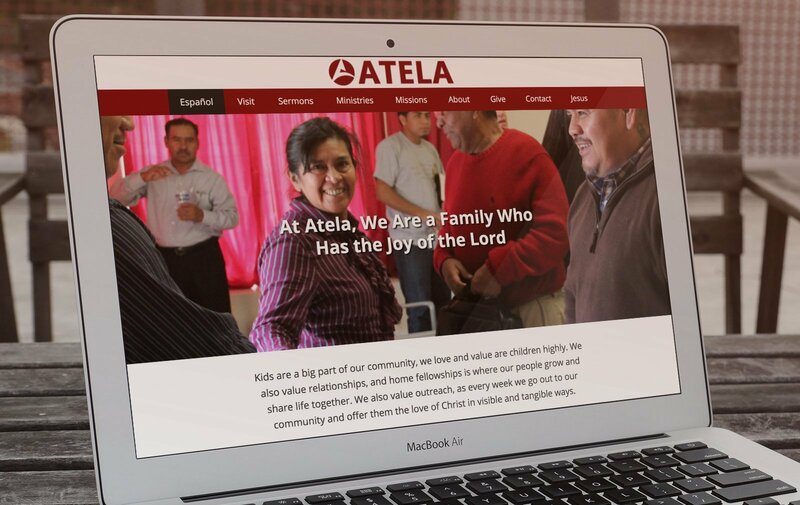 Now English and Spanish speakers alike can go online and learn more about Atela Church. The new donation platform has increased tithing by letting people set up automatic giving or donation right on their mobile phones during the service. Ready to Reach Your Community? People who are looking for a new church will look online and decide where to go based on your website. Your younger congregation will also tithe more if their was a way to do it electronically. You can both increase visitors to your church and the engagement of your existing members by creating a new website with integrated tithing platform. Learn more about how a new church website can help expand your influence in your city.